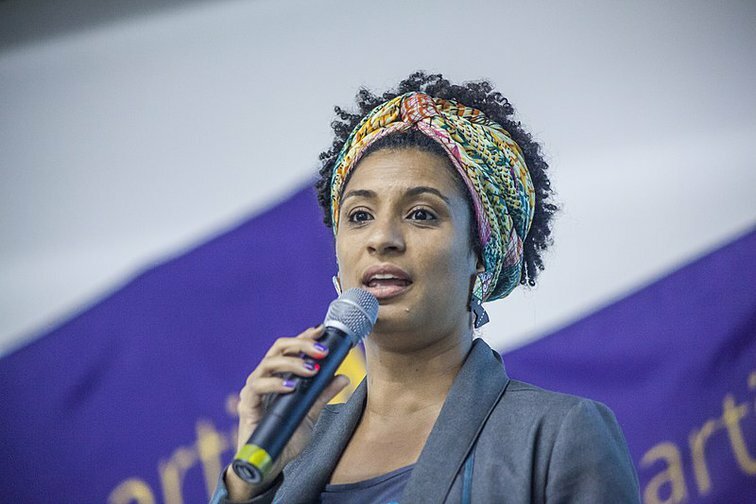 The targeted assassination of Marielle Franco, a 38-year-old human rights defender and Rio de Janeiro city councilor known for denouncing police abuses and extrajudicial executions, is a sickening development that must be fully investigated, said Amnesty International 0n 15 March. 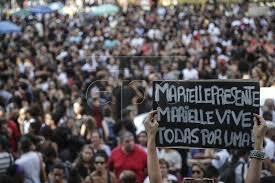 Marielle was shot dead in Rio de Janeiro’s Estacio neighborhood on Wednesday 14 March 2018. 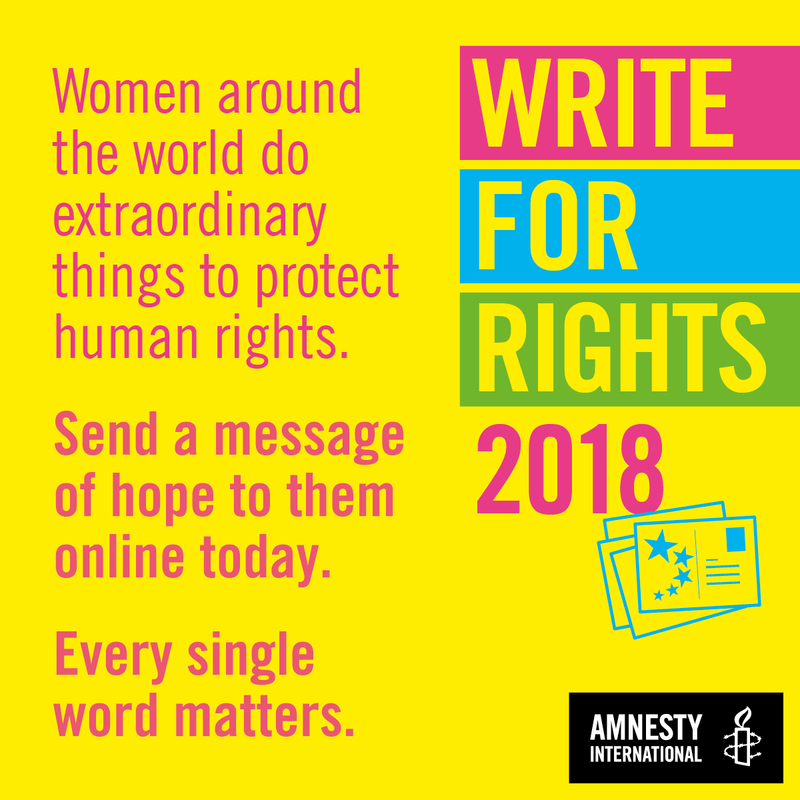 Her driver was also killed and a press officer was injured in the attack. Gunmen riding in another vehicle carried out the attack, shooting indiscriminately before fleeing the scene without stealing anything, the Civil Police of Rio de Janeiro State said. The attack came a day after the 38-year-old city councilor had posted a message on social media criticizing the deployment of army soldiers to Rio’s sprawling “favelas”.